STRAWBERRY LEMONADE Tweaker Energy Shot!!!!! 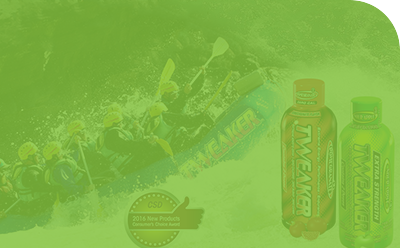 Get or request it at your local retailer today. I like Tweaker Energy shots because they taste a heck of a lot better than the other shots, they don't contain the folic acid the other ones do. I can't have it because I already have to take it for my disability. 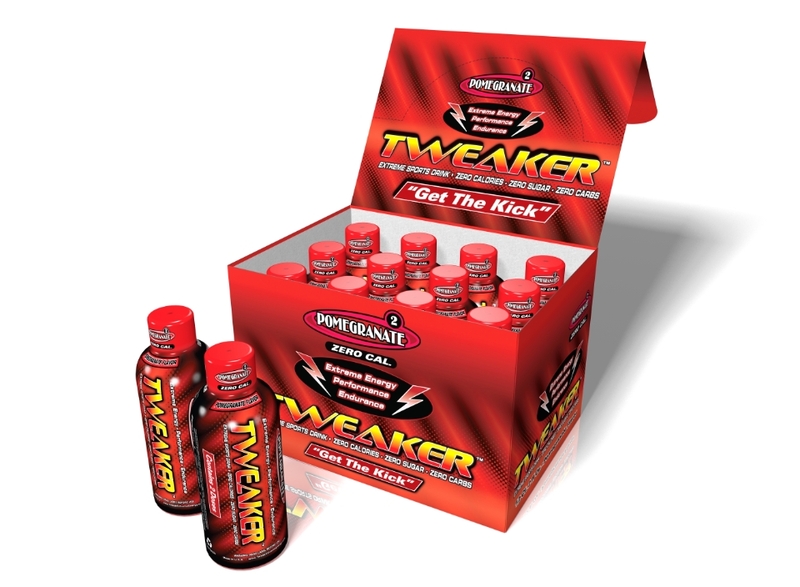 The Tweaker Shots keep me on my toes all day! 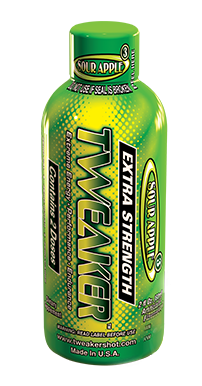 My friend told me about you because he's on a medication that makes him very drowsy and he loved your product . 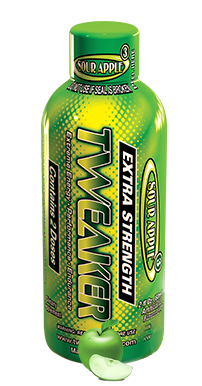 I use yours as a pre work out, and to help me get through working 3 jobs! I love the flavor and the cheap prices !!! the United States and clear value leader. women and persons sensitive to caffeine. 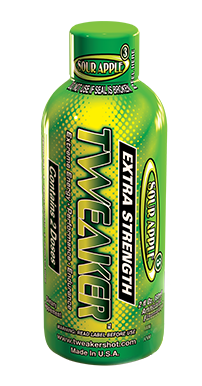 It is the most powerful supplement on the market today! 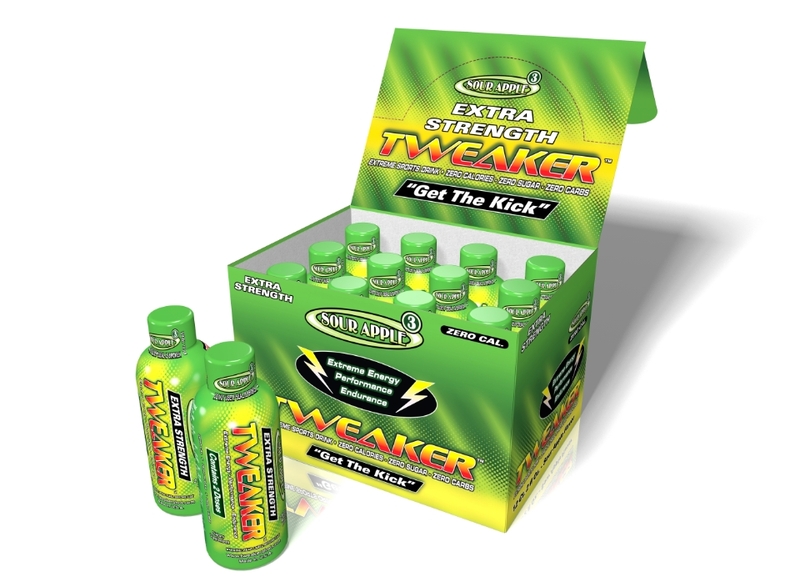 The revolutionary formula of herbal stimulants and caffeine provide the kick of energy shots second to none. 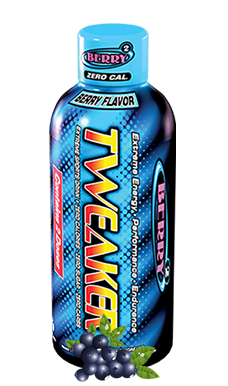 With 0 sugar and 0 calories, Tweaker provides a powerful boost of energy without the crash. 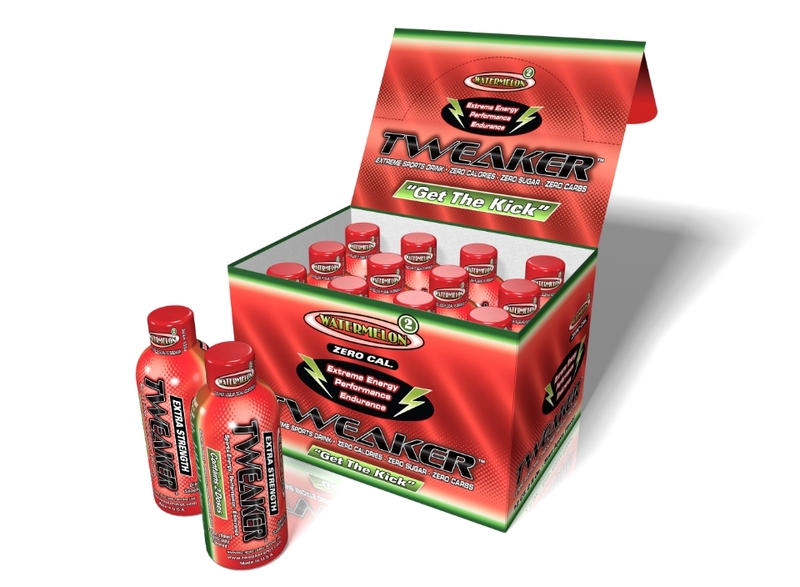 A 2 ounce shot of Tweaker gives you a great energy boost and tastes amazing too! 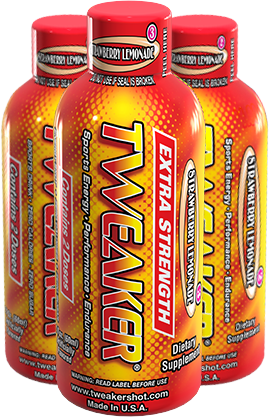 Tweaker has created a new segment for the energy shot category for consumers that desire quality and affordability. Consumer feedback has been tremendous with rave reviews on the taste and performance of Tweaker. 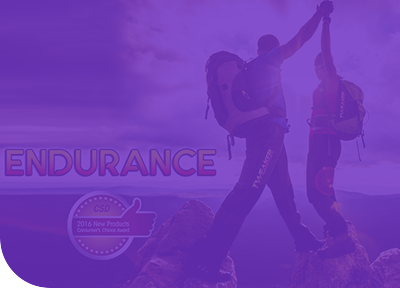 The great price is just the BONUS!